Relaxation Rooms is a Day Spa in the centre of Guildford offering wonderful spa treatments, massage & professional beauty treatments. The Relaxation Rooms has 6 treatment rooms and a relaxation zone for you to relax and enjoy some time-out before or after your treatments. We offer a wide range of treatments including: Spa Days, Massages, Facials, Body Treatments, Mum to be special treatments, Treatments For Him, Treatments For teens, Manicures & Pedicures and Beauty Treatments including Medispa hair no more. Guildford is approx 5 miles/10 minutes from Godalming, 8 miles/18 mins from Woking, 11 miles/22 mins from Farnham and 14 miles/31 mins from Farnborough. Free customer parking at rear of building. We offer a wide range of treatments including: Day Spas, Massages, Facials, Body Treatments, Mum to be special treatments, Treatments For Him, Treatments For teens, Manicures & Pedicures and Beauty Treatments including Medispa hair no more. Mother’s day is fast approaching on Sunday 31st March so it is the perfect opportunity to spoil the woman who brought you into this world and show her that you care with some of our indulgent treatments! The Mother’s Day Ritual, an ESPA relaxing back massage & express facial is 55mins of complete relaxation. The Ritual is available to buy as a gift voucher click here. We are know how special our Mum’s are to us so let’s make them feel extra special on Mother’s Day too. Mother’s Day Ritual Vouchers are available to purchase until Sunday 31st March, vouchers are valid to use until 30th June 2019. The voucher can not be used in conjunction with any other offer. Treat that special person in your life this year to a Valentines voucher for an ESPA mini hot stone back, face and scalp treatment. They will appreciate it so much more than chocolates or flowers. 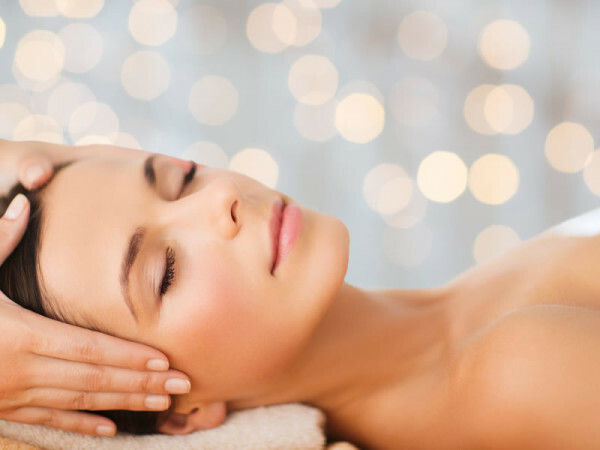 It’s a truly holistic experience combining a deep cleansing back exfoliation, hot stone back massage using essential oils followed by a relaxing mini ESPA facial with scalp massage to finish – 60mins of bliss. Valentines vouchers are only available to purchase until 14th February 2019 and are valid for use until 31st May 2019.